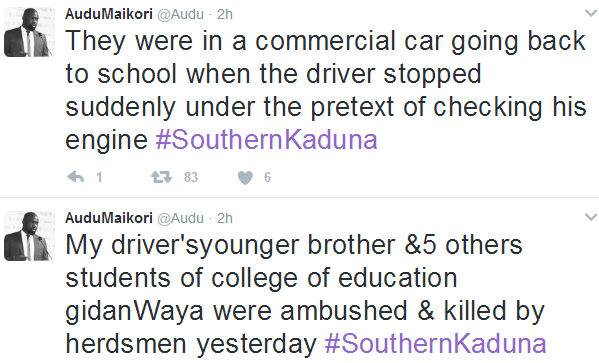 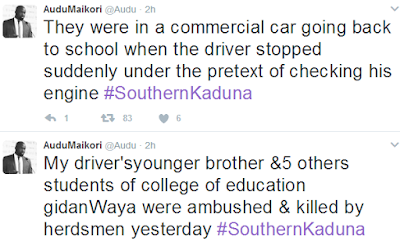 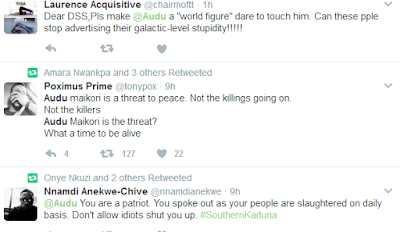 Last week, Audu Maikori tweeted that his driver's son and students of the Kaduna state College of Education, were killed by some herdsmen in Southern Kaduna. A statement purportedly released by the school authority, was shared online yesterday, discrediting Audu's tweet as well as a report on the same issue by Vanguard. 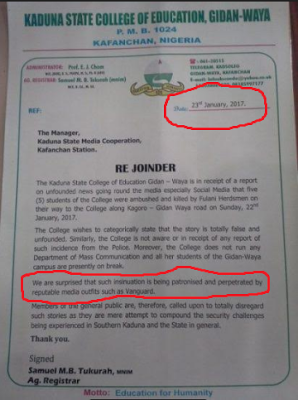 The statement specifically called out Vanguard. 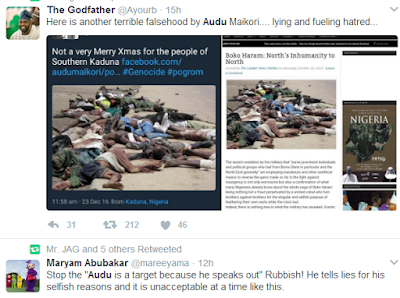 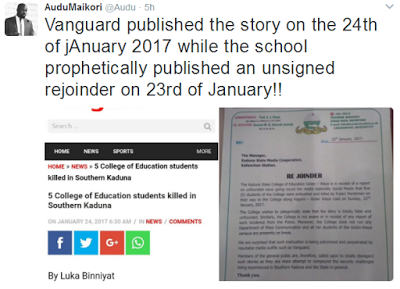 Audu in this tweet, pointed out that the said statement which is unsigned, was released on January 23rd, a day before Vanguard published the report. 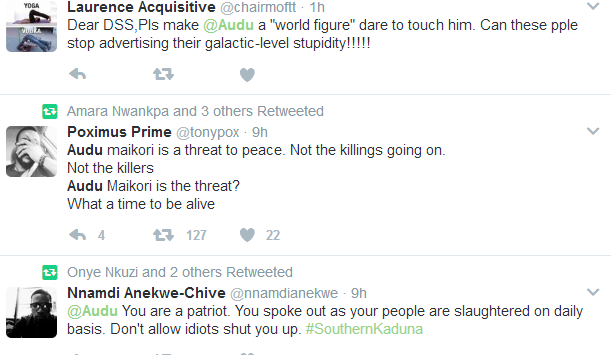 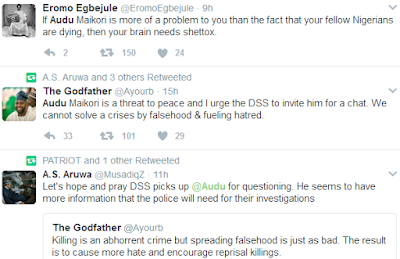 Meanwhile some people are already calling for DSS to invite Audu over for questioning, alleging he is a threat to National peace.